When President Donald Trump ordered an end to the Deferred Action for Childhood Arrivals program, or DACA, last fall, he told Congress to pass a replacement by March 5, 2018. That did not happen and now those protected by the program could soon be eligible for deportation. 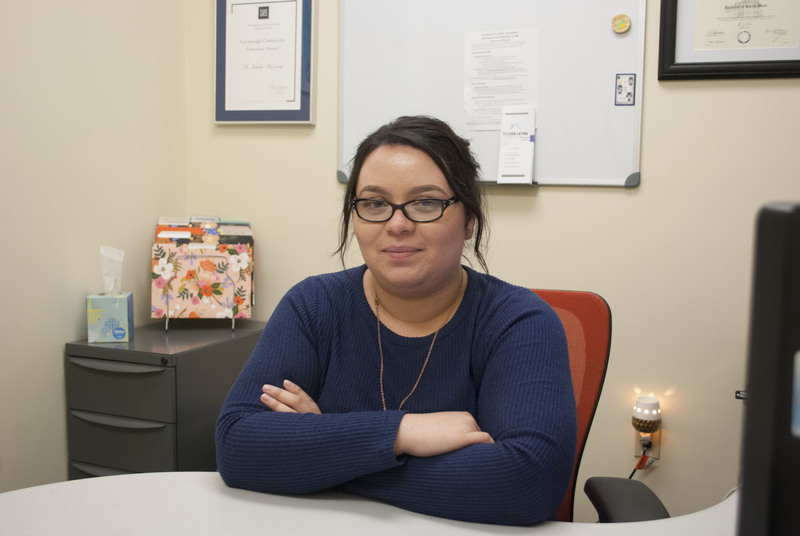 Our reporter Natalie Van Hoozer spoke with Jahahi Mazariego, the social services coordinator at the University of Nevada, Reno, who works with undocumented students. 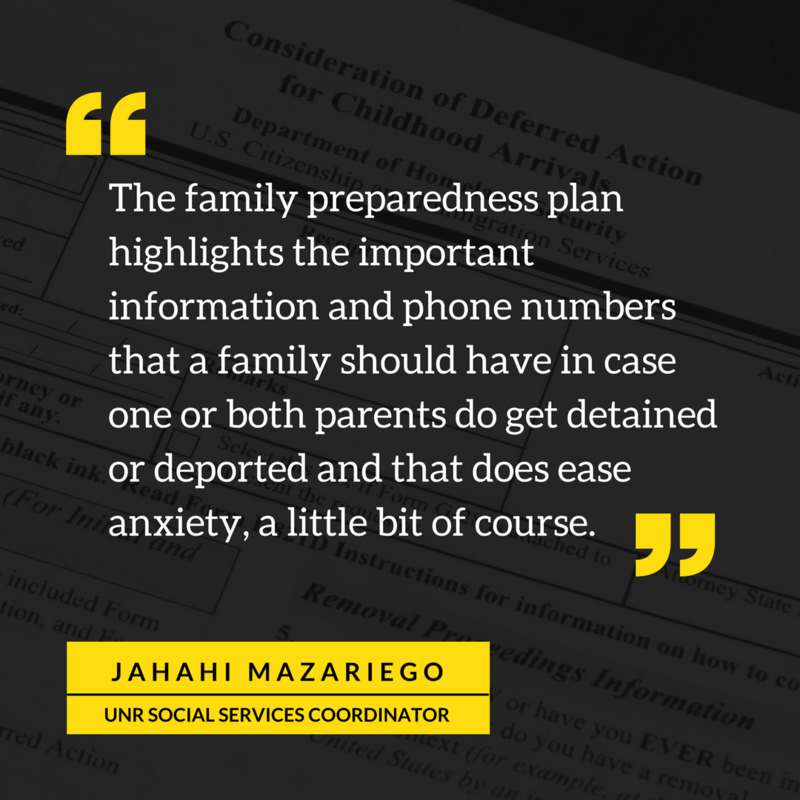 To provide some structure for families who need guidance, Mazariego helps students create an emergency plan, in case deportation does happen. “The family preparedness plan highlights the important information and phone numbers that a family should have in case one or both parents do get detained or deported, and that does ease anxiety, a little bit of course,” she says. Mazariego also meets with UNR faculty on a regular basis to inform them about what resources they can provide to their undocumented students. Until Congress comes to a decision, those who currently have DACA and are eligible to renew their status will remain protected by the program, but new applications cannot be submitted.